More intimate than the annual NAPE Summit, the regionally focused Summer NAPE is a must-attend event to network with the people and players who have firsthand knowledge of the opportunities and prospects. The show floor is the industry's best place for networking; here you can connect and reconnect with the players necessary to forge, facilitate and close deals. For those who seek to be successful in the upstream oil and gas business, Summer NAPE, with its hundreds of exhibitors and thousands of attendees, is designed to offer a myriad of new and unexpected opportunities. Summer NAPE offers purchasers a unique chance to connect, reconnect and make deals. This year’s expo will draw thousands of attendees and hundreds of exhibitors. If there’s product or service to be bought or sold in the upstream oil and gas business, you’ll find it at our expo. When you become a NAPE Sponsor, you join an elite group of companies and organizations that have chosen to make their names more prominent at one of the upstream oil and gas industry’s largest and most prestigious annual events. You won't find access to our audience – your ideal clients – anywhere else. NAPE reaches producers, investors, vendors and suppliers throughout the upstream oil and gas industry. 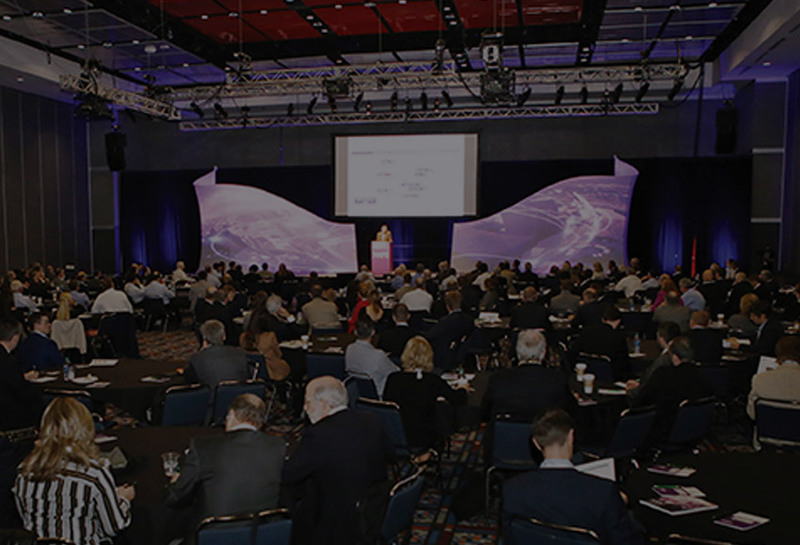 Our expos in Houston draw thousands of attendees, and our email, newsletters and other communications reach this highly coveted audience throughout the year. Navigating the acres and acres of our trade show floor is an experience in itself, so we've made it easier for attendees to quickly identify specific industry subgroups with these three marks representing the international, Outer Continental Shelf and land exhibitors. Look for these marks in booths on the show floor and in the exhibitor listing in the Show Guide.